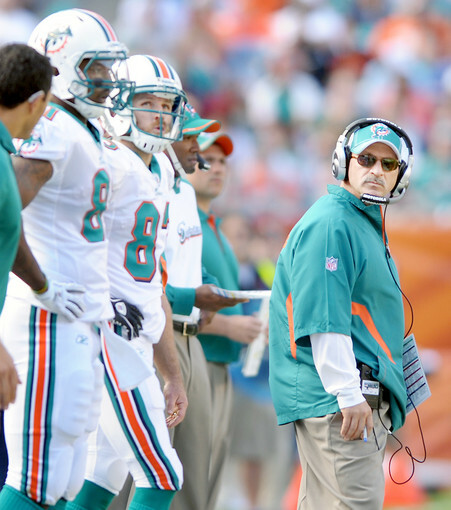 Miami Dolphins: Is it Tony Sparano’s fault? Just another case of missed opportunities including missed tackles, turnovers, and simply not catching the football, you know fundamentals of football. 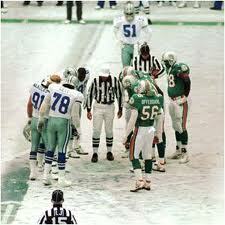 “If they just played all three quarters, the Miami Dolphins would be well over .500,” ESPN’s Mark Schtereth said. Fourth quarter has been missing all season for the Miami Dolphins, getting outscored 43-16, which doesn’t get the job done. Out of all their seven games thus far they have lost by 10 points or less. Who to blame? Offense, defense, or the coaching staff. 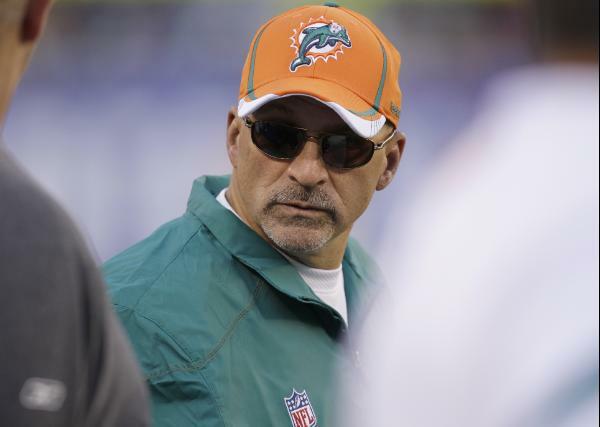 I would not put all the weight on these losses on the shoulders of Tony Sparano. This team has been competing week after week. Does the old saying “We aren’t playing good because of the injuries” come into play? I would say not. If you look at the roster on paper, they don’t have the feeling of a 0-7 team. There is plenty of depth in the runningback position with Daniel Thomas, Reggie Bush, and Steve Slaton. The quarterback situation is slowly progessing with Matt Moore under center. 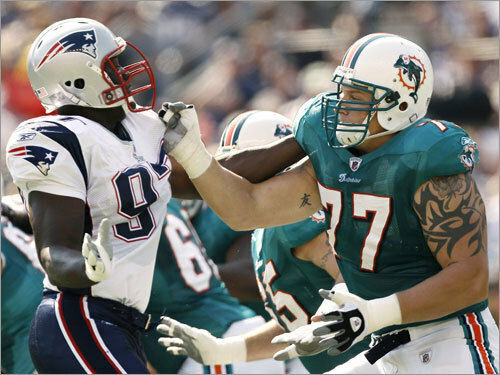 Jake Long and Mike Pouncey are holding the bulk on the line. I think there should be pointing fingers at the defense. The Miami Dolphins on the defensive side (pass rush to be specific) has been horrendous. In the 2011-2012 season, they are ranked 27th in the NFL for the opppositions’ passing yards, giving up over 205 yards. 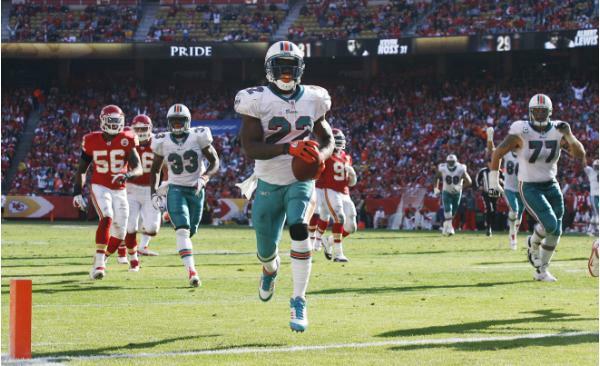 Check out the game preview when the Miami Dolphins travel to Arrowhead Stadium to play the Kansas Chiefs later on in the week.